South Africa is a country with an incredible ability to capture the imaginations and hearts of visitors with a simple sunrise and glass of wine. It is a country of magic, marvels, and sometimes, mayhem. But ultimately, beautiful. 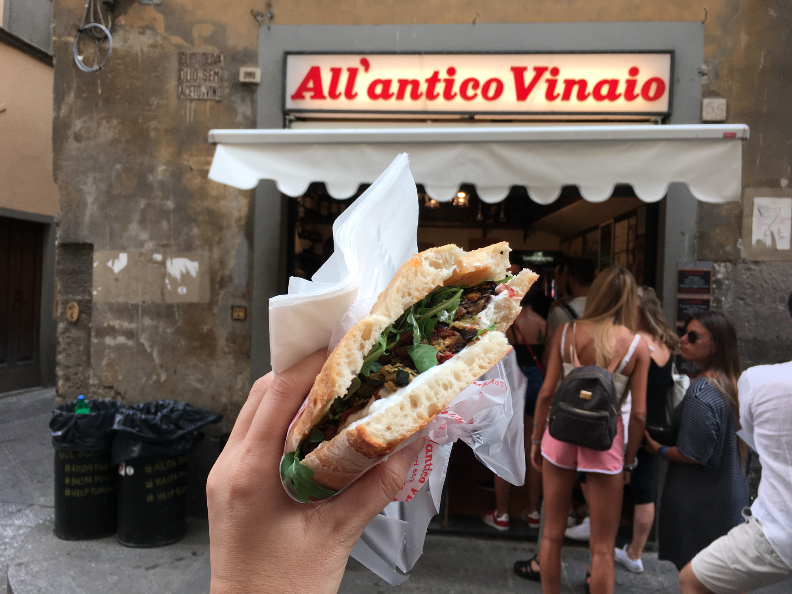 Whether it’s the spectacular scenery, electrifying cities, charming small towns, delicious food, glorious weather, or friendly people, even locals can’t help but be mesmerised by this unique country. 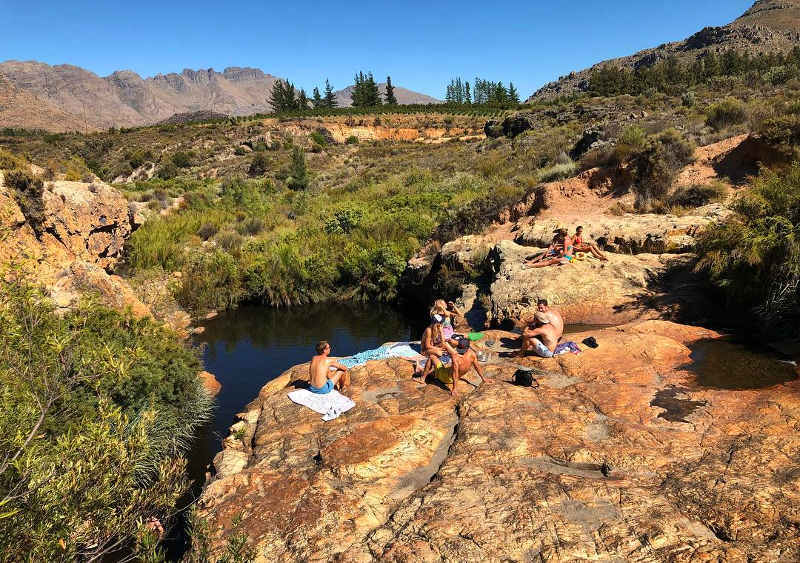 And with Cape Town under strain from water restrictions, perhaps there is no better time to venture off the beaten track and spend some time exploring the rest of the country. 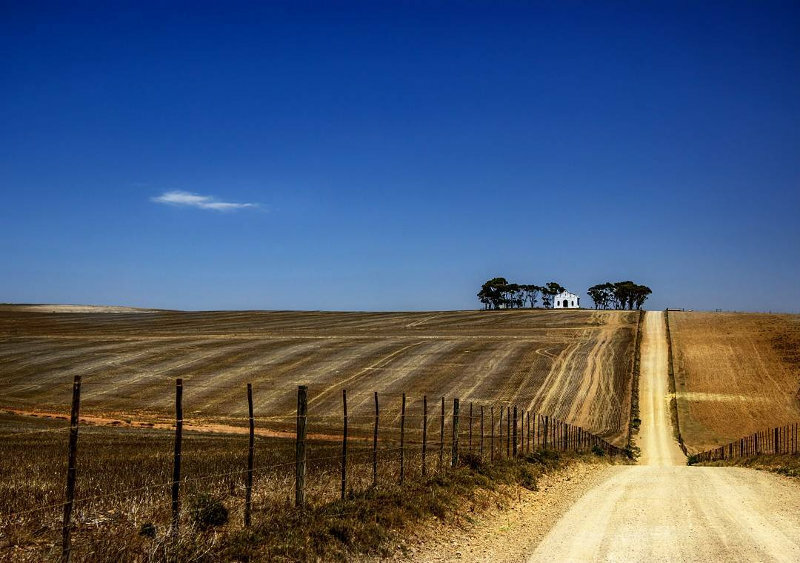 We have put together this list of underrated cities to remind you why South Africa is one of the best places in the world and hopefully inspire you to finally embark on that cross-country adventure! 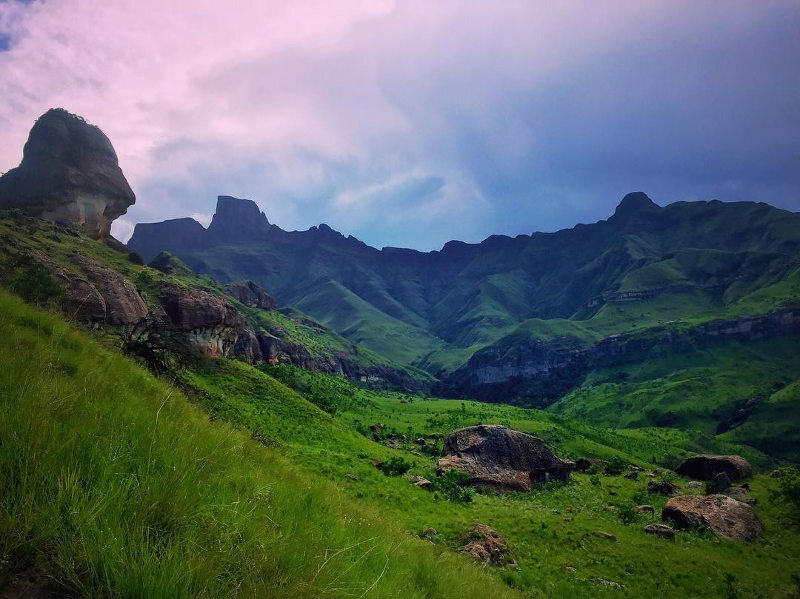 Shrouded in mystique and natural beauty, the Drakensberg is one of the most gorgeous landscapes in South Africa. 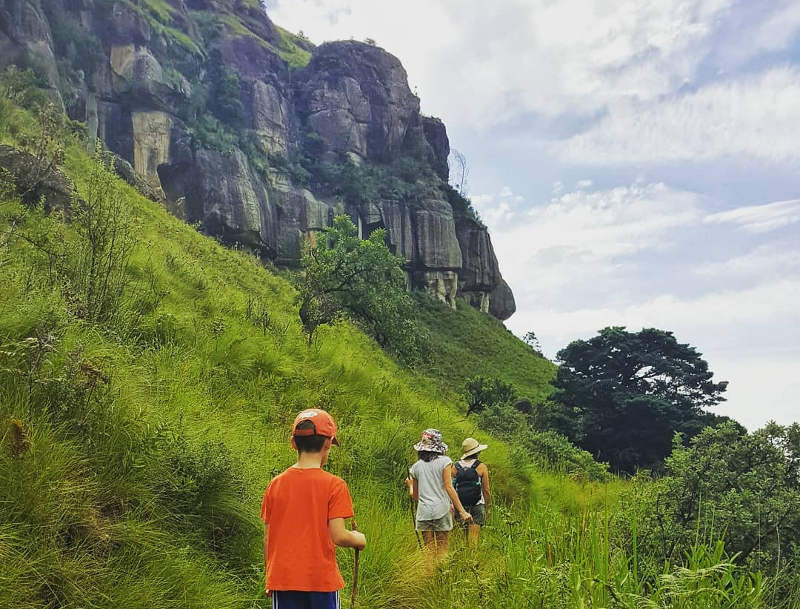 Its legendary hiking trails curve around dramatic rocky gorges, through whispering grasslands, and into heavenly river valleys, creating a paradise for nature lovers. Some of the most popular sites include: Royal Natal National Park, Cathedral Peak, and Champagne Castle. 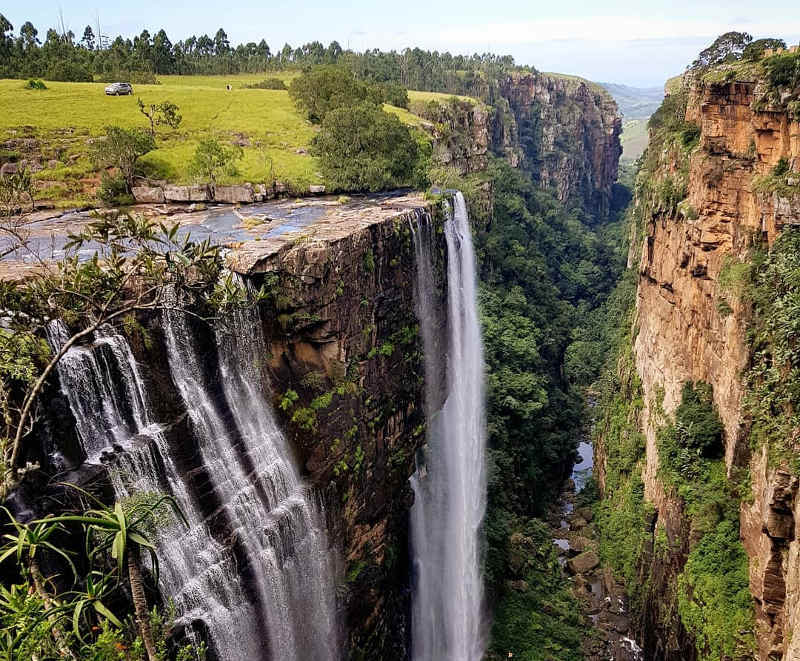 Further north lies Mpumalanga, an area of South Africa that is famous for its unreal natural landscapes and glorious waterfalls. 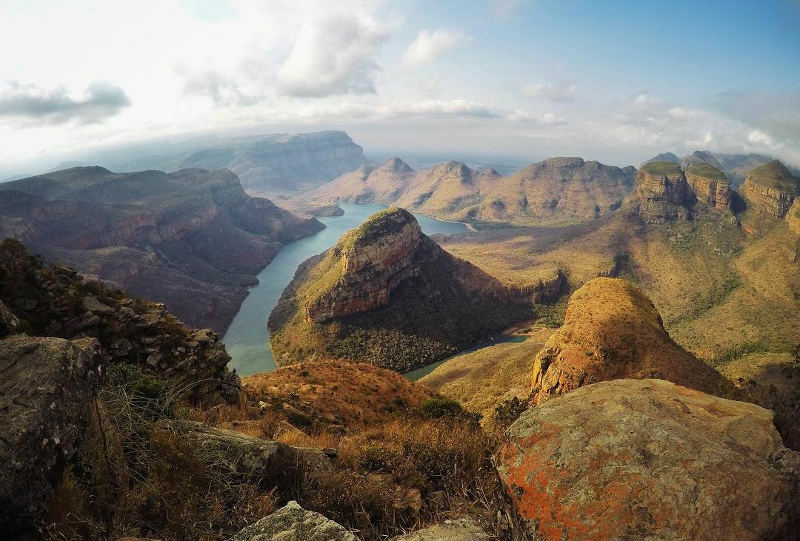 Gaze out onto the Blyde River Canyon, the third largest canyon in the world, from God’s Window, or go waterfall hunting and discover gushing wonders such as Horseshoe Falls, Lone Creek Falls, Berlin Falls, and Mac-Mac Falls, a 65-metre Natural Monument. Need more inspiration? 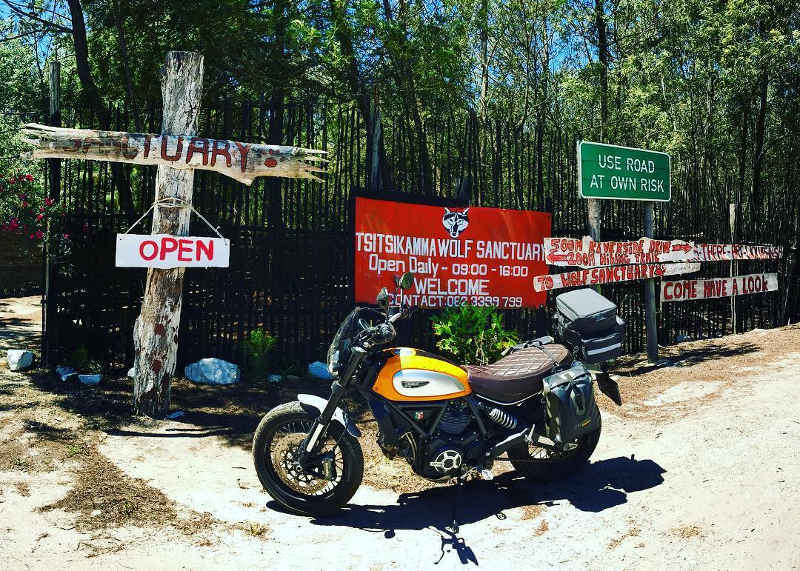 Explore this list of great things to do in Mpumalanga. Follow the bright lights along the N1 and you will find yourself in Joburg, the wild child of South Africa. 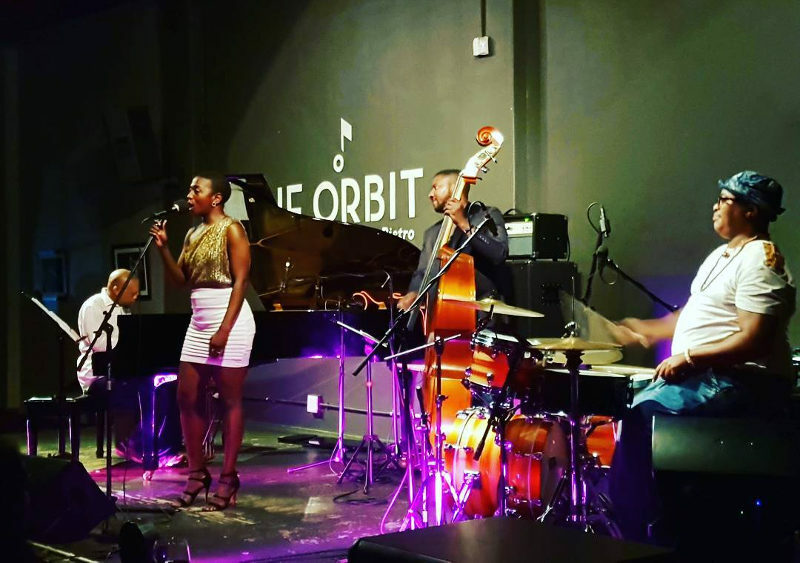 Known as an economic powerhouse and somewhat rebellious amongst South Africans, Joburg is slowly shedding its wayward reputation and asserting itself as the ‘Cultural Capital of South Africa‘. 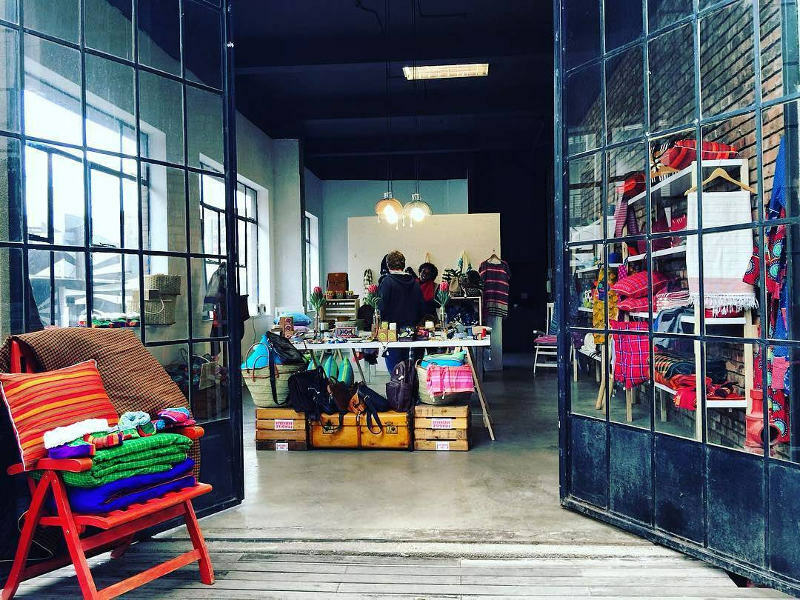 Trendy neighbourhoods and creative hubs such as the Maboneng Precinct are at the epicentre of this cultural renaissance. 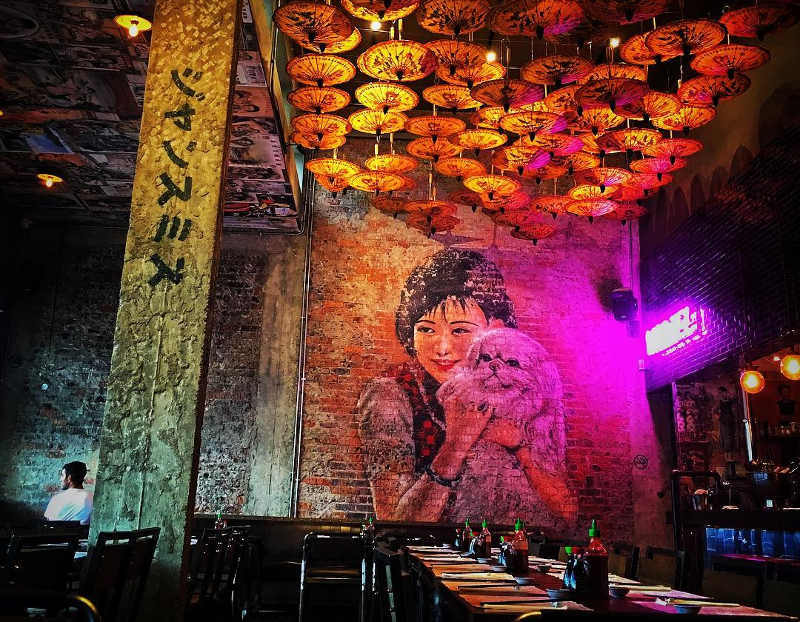 Outdoor markets, rooftop gardens, coffee shops, trendy cocktail bars, fashion boutiques, and live music venues pulse with cosmopolitan energy and urban sophistication that is hard to resist and impossible to forget. 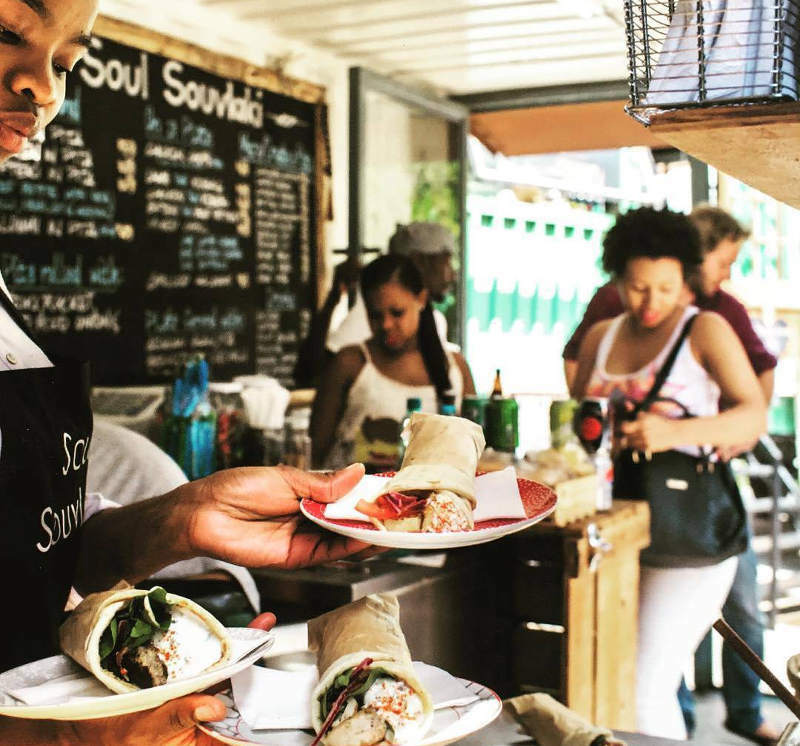 Unmissable experiences in Joburg include: First Thursdays, the Arts Alive Festival, street art walking tours, and cycling tours through the buzzing streets of Soweto. 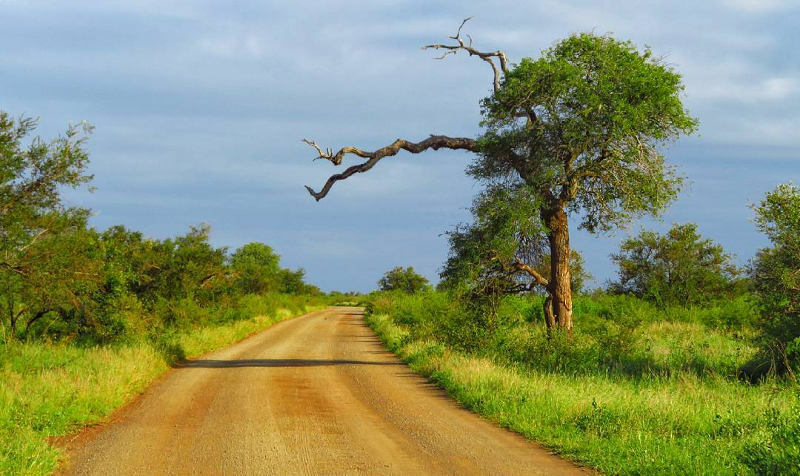 The Kruger National Park is famous for a reason. Intimate encounters with iconic animals and landscapes will show you the raw, untamed spirit of Africa. Spend the nights in a luxurious bungalow or beside a crackling campfire while nature rumbles and purrs around you. Awake to a champagne breakfast overlooking the African bush as an elephant ambles by and giraffes peer curiously over treetops. 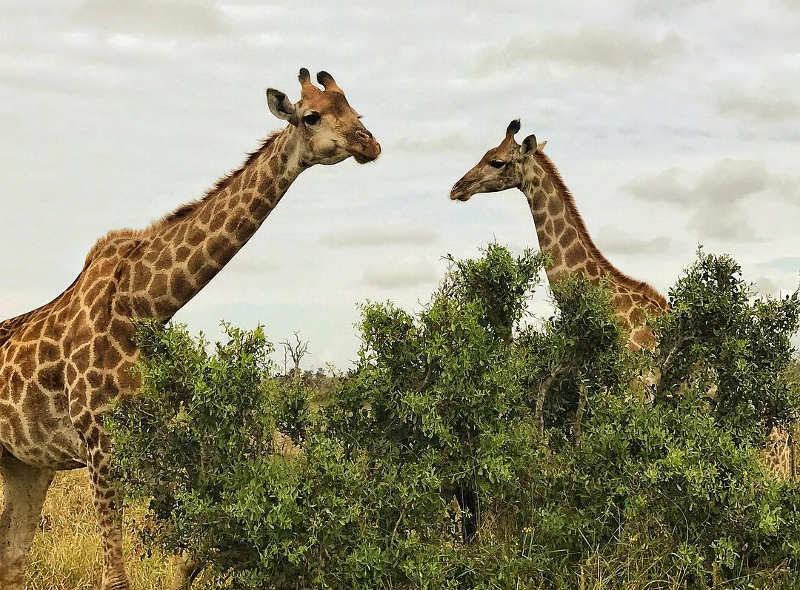 A self-drive or guided safari will then take you deep into one of the largest game reserves in Africa and give you a chance to spot majestic creatures such as lions, leopards, rhinos, buffalos, and wild cats. 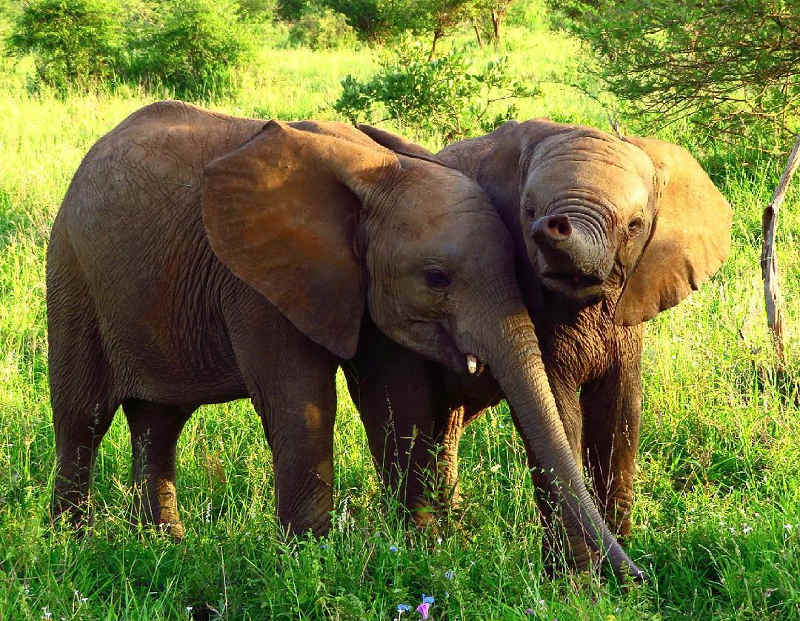 A trip through the Kruger National Park is the definitive safari experience and one you will be talking about for years to come. 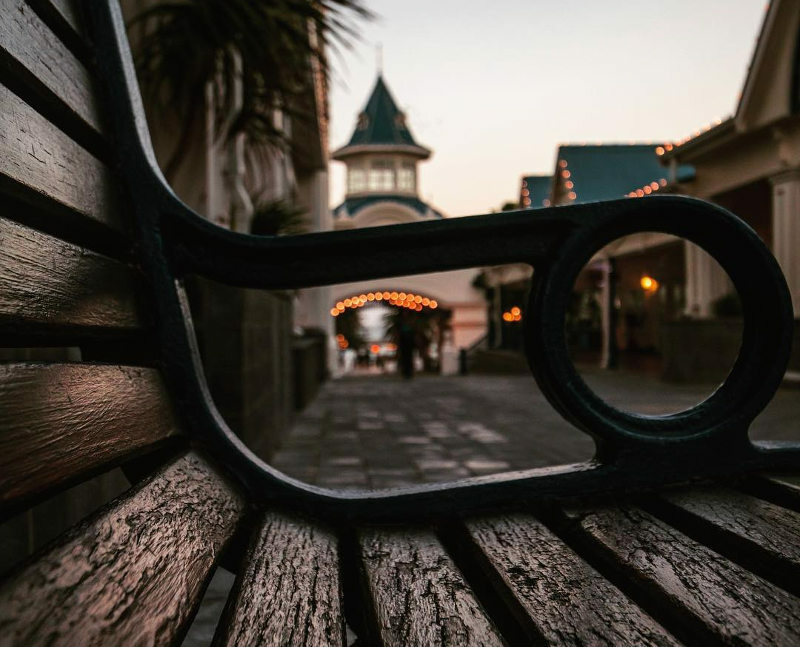 Port Elizabeth is basically Cape Town without all the tourists. It has its own penguin colony. St Croix Island is home to the largest breeding colony of African penguins in the world. It has vibey cocktail bars. Parliament Street hums with live music and vibrant energy when the sun goes down. It has white sandy beaches and excellent surfing. And the water is warm so you won’t need an 8 mm wetsuit. It even has its own coastal nature reserve, Cape Recife Nature Reserve. Other great attractions and experiences include: PE Opera House, the last Victorian opera house in the Southern Hemisphere; the Volkswagen AutoPavilion; the Old Railway Museum; the Nelson Mandela Metropolitan Museum; Haunted Historical Walks; brewery tours; and Addo Elephant Park. 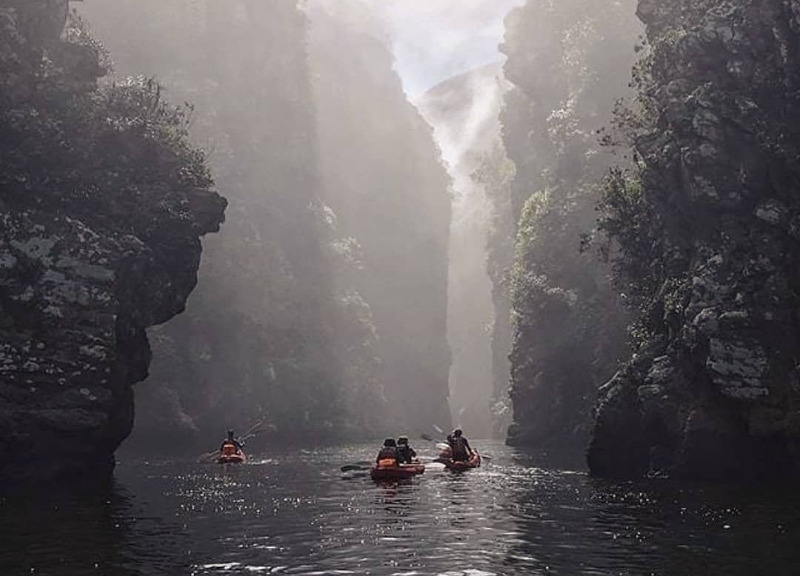 The Garden Route is a dreamscape for adventure seekers. 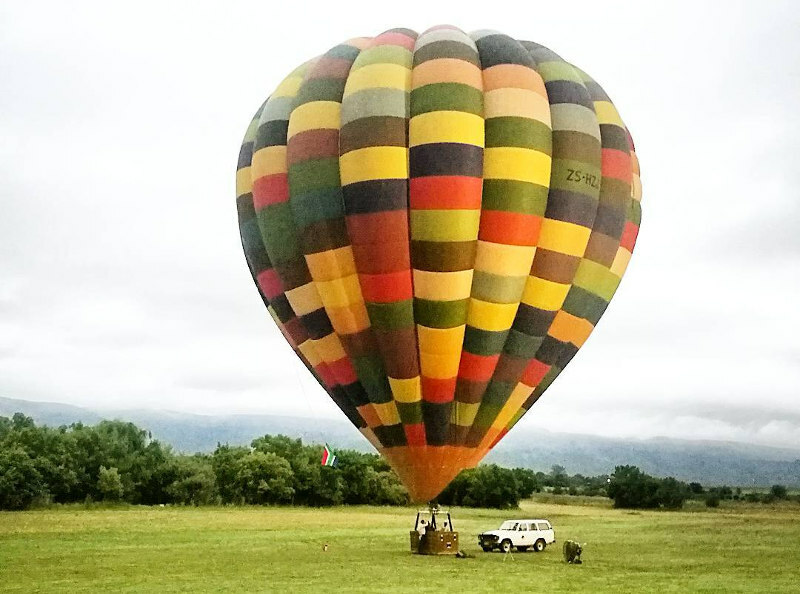 You will be able to find just about every kind of adventure activity along this stretch of South Africa, and the landscapes are pretty damn fantastic too! Go tandem skydiving in Mossel Bay. 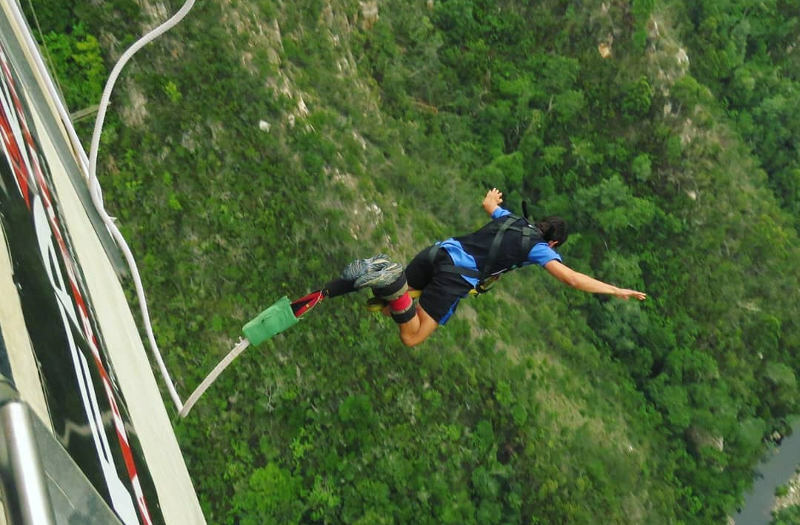 Bungee jump off the Bloukrans Bridge. 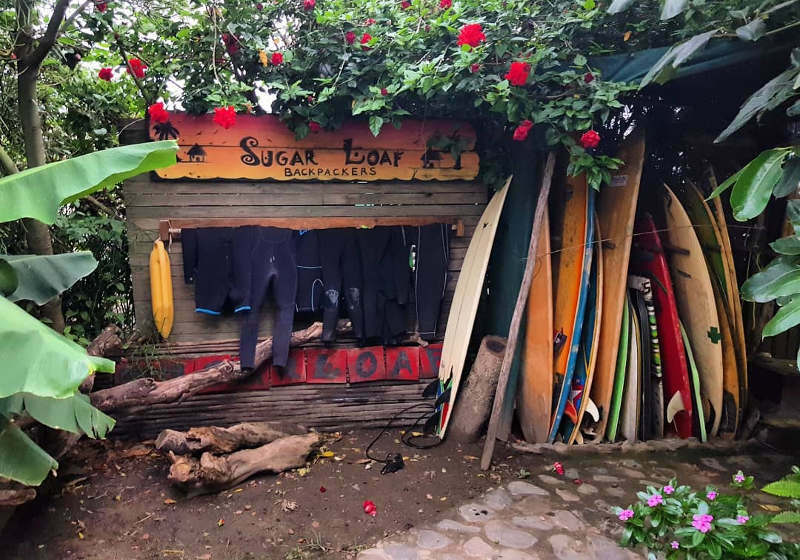 Spend the afternoon stand up paddle boarding on the lagoon in Sedgefield, and spend the nights getting to know locals and travellers at one of the party hostels. 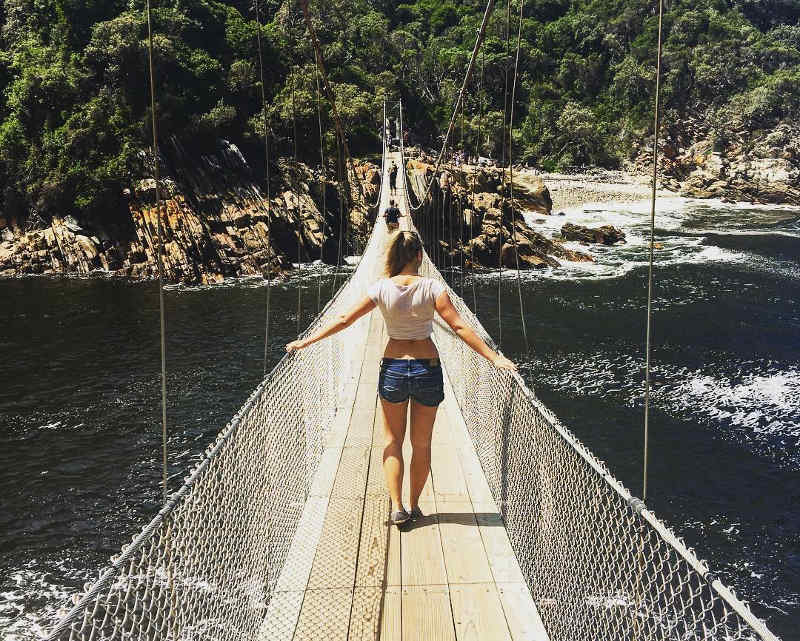 Explore the Tsitsikamma Forest on a Segway or soar through the trees on a zip line. Kayak beside dolphins and go paragliding in Plettenberg Bay. 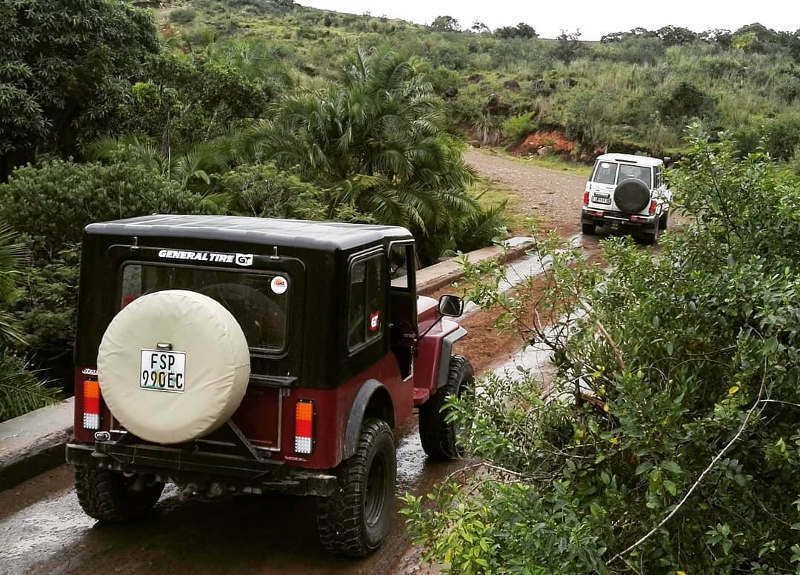 Whatever your adventure, you are sure to find it along the Garden Route! For the truly adventurous, take a detour inland and go crocodile cage diving in Oudtshoorn! 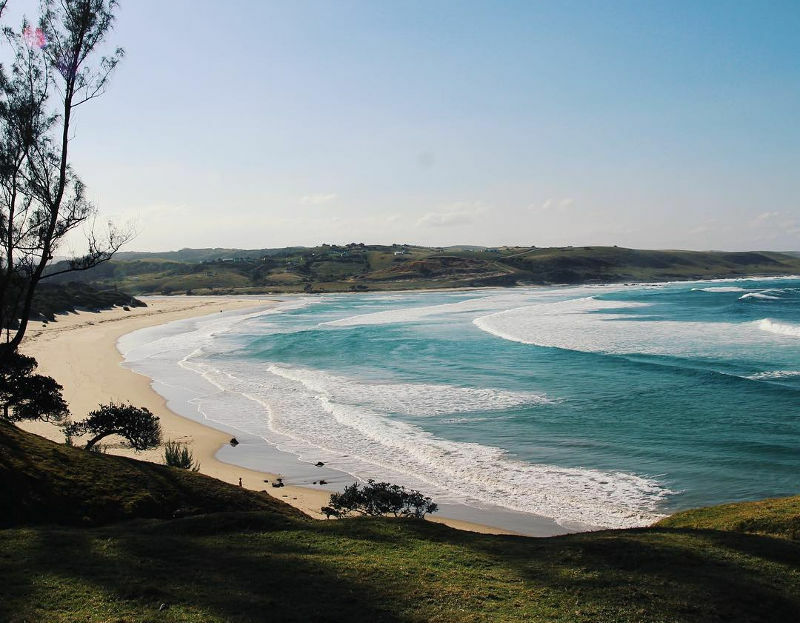 On the other hand, if you are after peace and tranquillity, the Wild Coast is a stretch of coastline that is famed for its uncrowded towns and easygoing atmosphere. 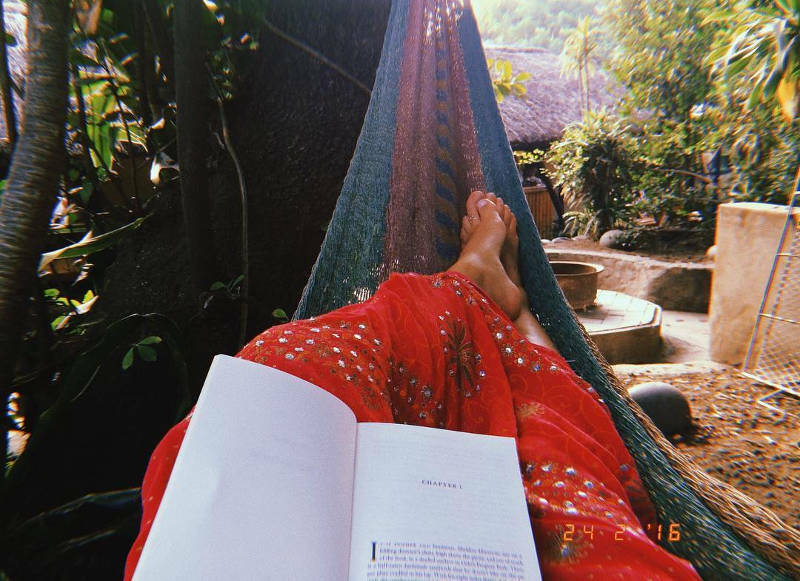 Spend lazy days exploring the Bohemian streets of Coffee Bay, admire dramatic waterfalls that plunge off the edge of Africa straight into the ocean, or search for secret beaches hidden along peaceful hiking trails. 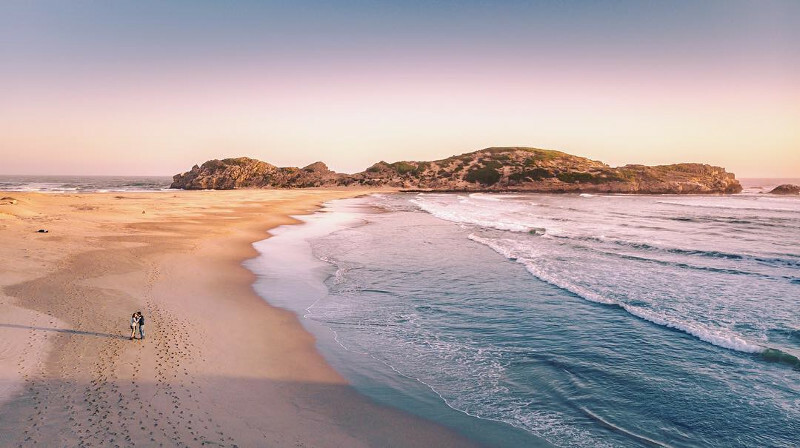 Notable beaches include: Pebble Beach and Third Beach in Port St. Johns, Cintsa Beach in Chintsa, and Mdumbi Beach in Coffee Bay (voted the best beach in Southern Africa). 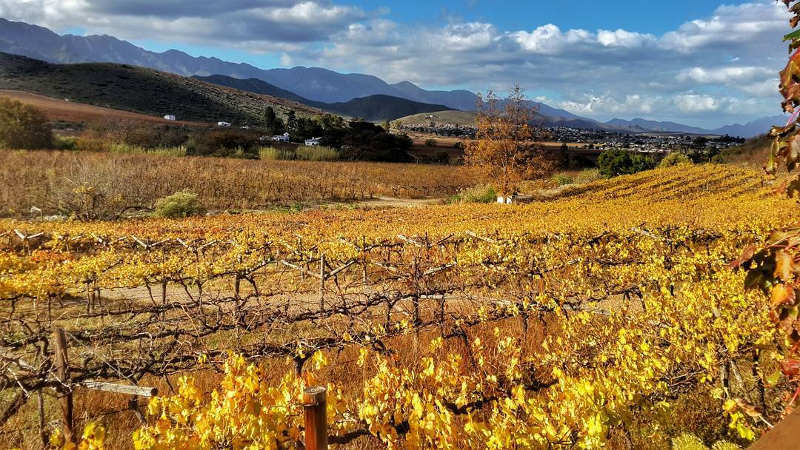 Nestling between fruit vineyards and dairy farms is the unassuming town of Robertson, a place where good food and good wine are a way of life. It is a place where indulgence is celebrated and encouraged. 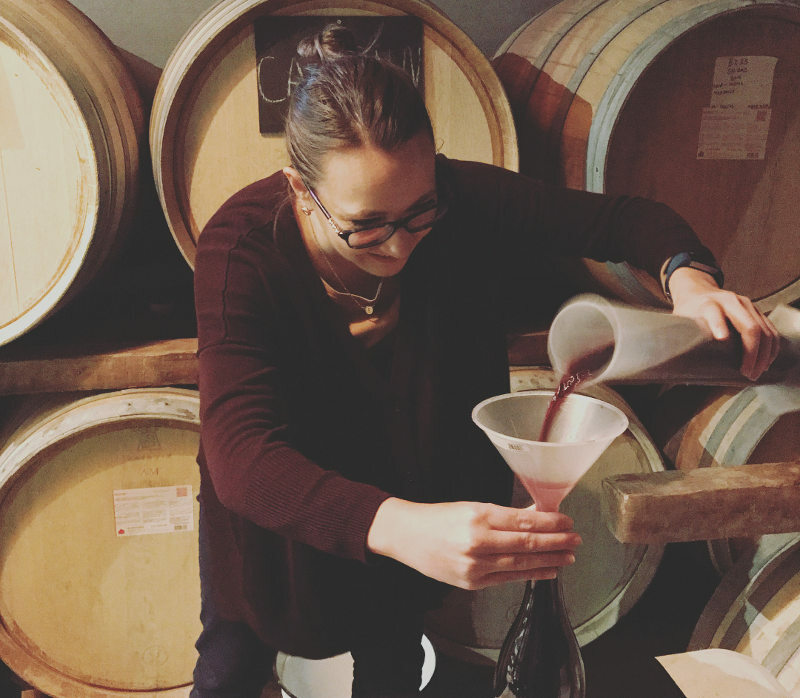 Learn to blend wine at Excelsior Wine Estate and create your own bottle. 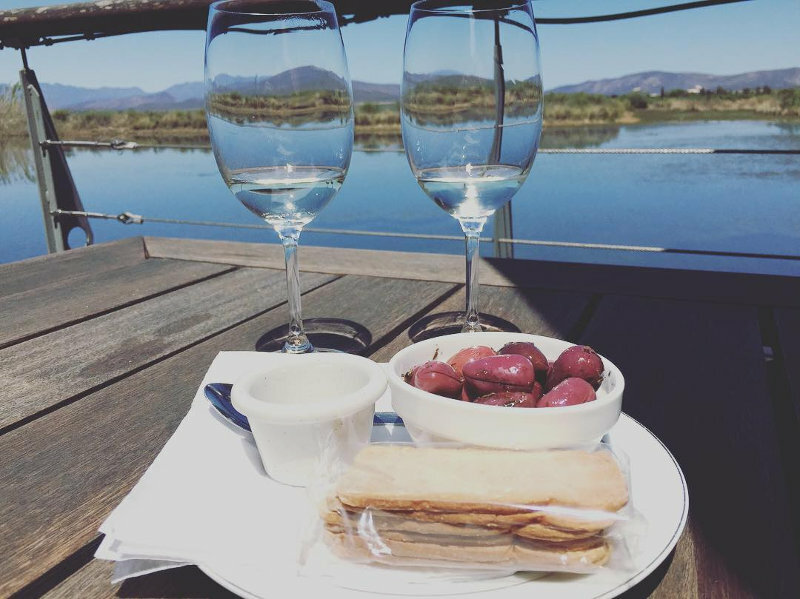 Spend warm afternoons pairing wine with chocolate and cheese at well-known wineries such as Springfield Estate, Van Loveren Family Cellar, and the Rooiberg Wine Cellars. Or head to the Graham Beck Robertson Estate for divine bubbles. 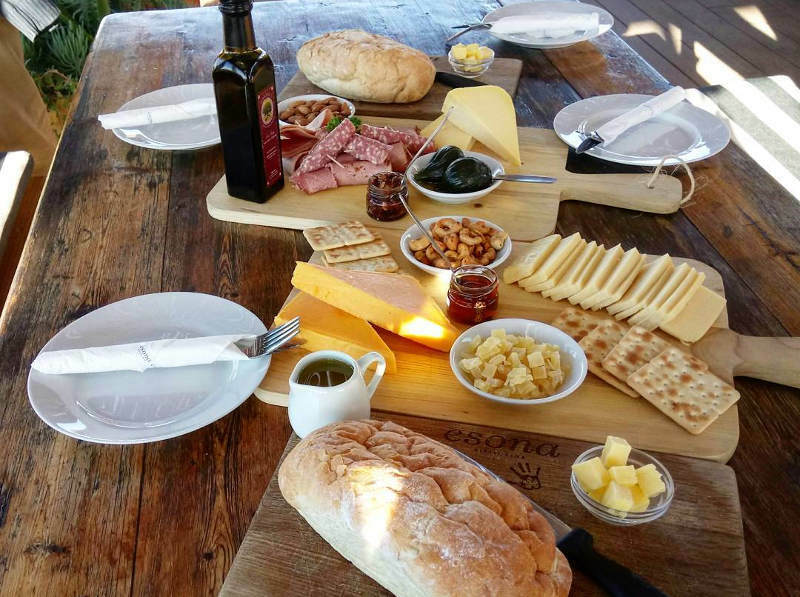 Visit Owl’s Rest Olive and Lavender Farm for some delightful lavender products and try a range of tantalising olive products at Marbrin Olive Farm. 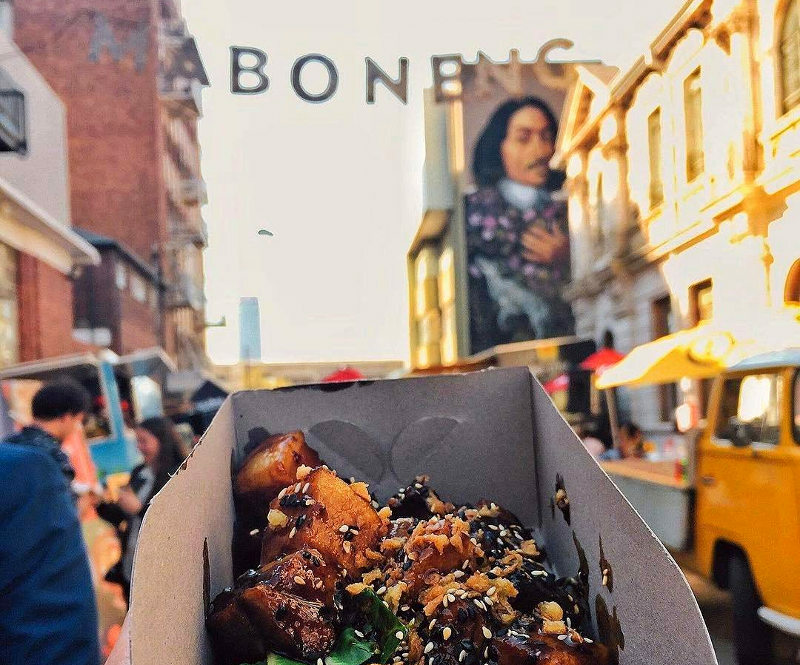 Robertson is also home to a fantastic selection of award-winning restaurants and popular lifestyle festivals such as Wacky Wine Festival, Hands-on-Harvest Festival, and the Slow Food & Wine Festival. If wine isn’t your thing, a 20-minute drive will get you to McGregor where you can visit a grappa distillery. 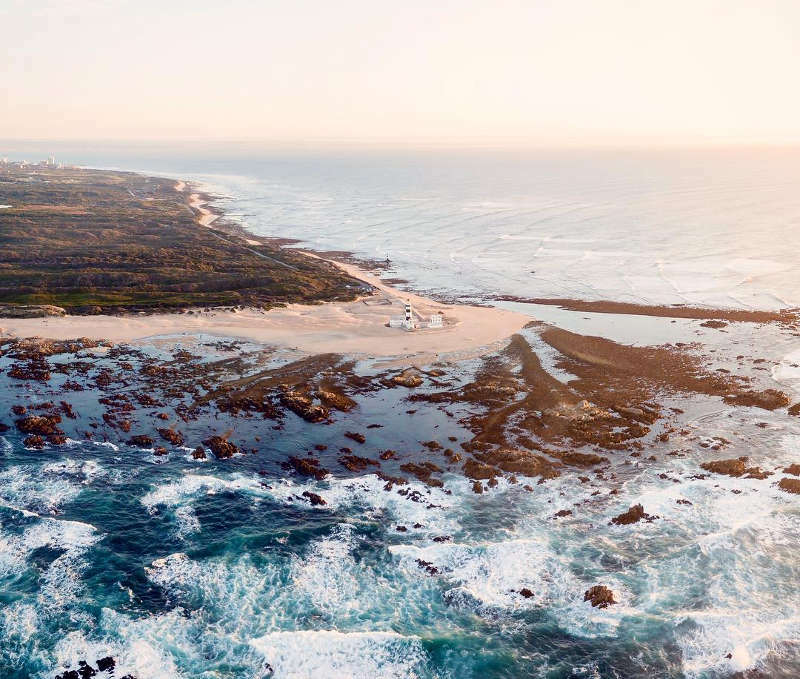 Elands Bay (on the West Coast) attracts surfers throughout the year because of its consistent waves, while Jeffreys Bay (or JBay) is one of the five most famous surfing destinations thanks to its perfect waves. 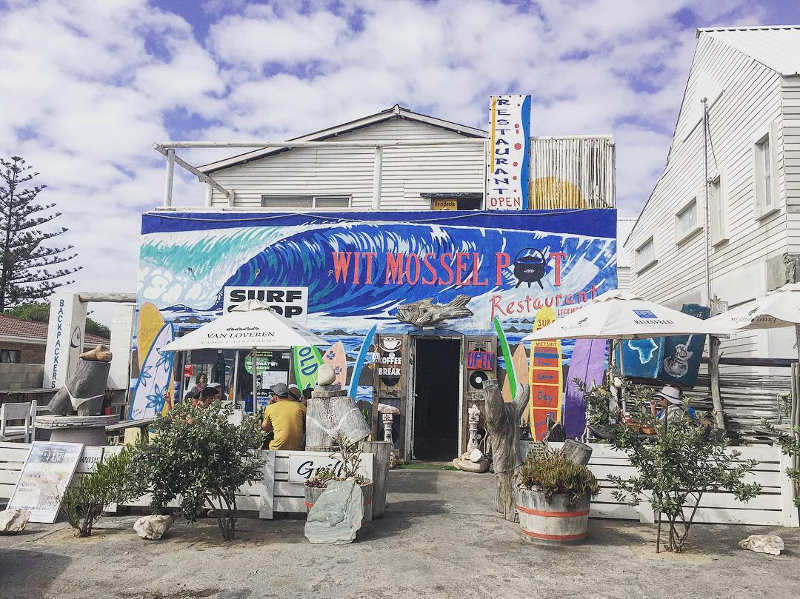 Popular surf spots in Jeffreys Bay include: Boneyards, Tubes, Points, Albatross, Kitchen Windows, and Supertubes, the former site of the Billabong Pro. 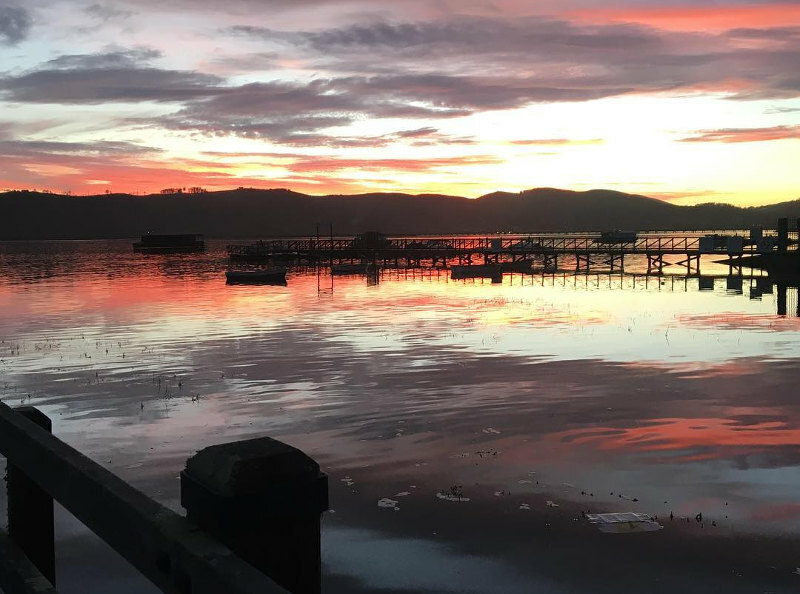 When it comes to family vacations, romantic trips for two, and relaxing holidays, Knysna never fails to delight. 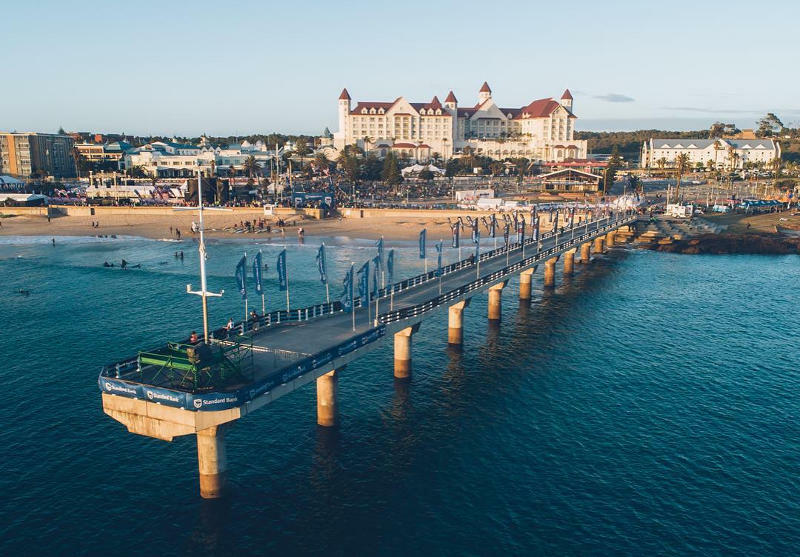 It is a favourite amongst out of towners and South Africans alike thanks to its sunny holiday atmosphere, comfortable accommodation, and superb restaurants. 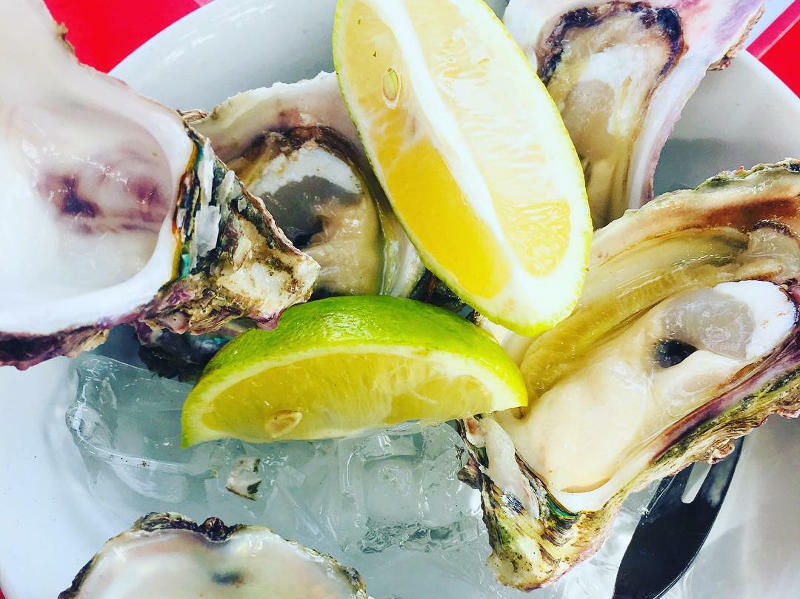 Stay in a houseboat on the lagoon, shuck on oysters at the Knysna Oyster Festival (a favourite on the South Africa events calendar), or relax with family and friends around a good old South African braai. 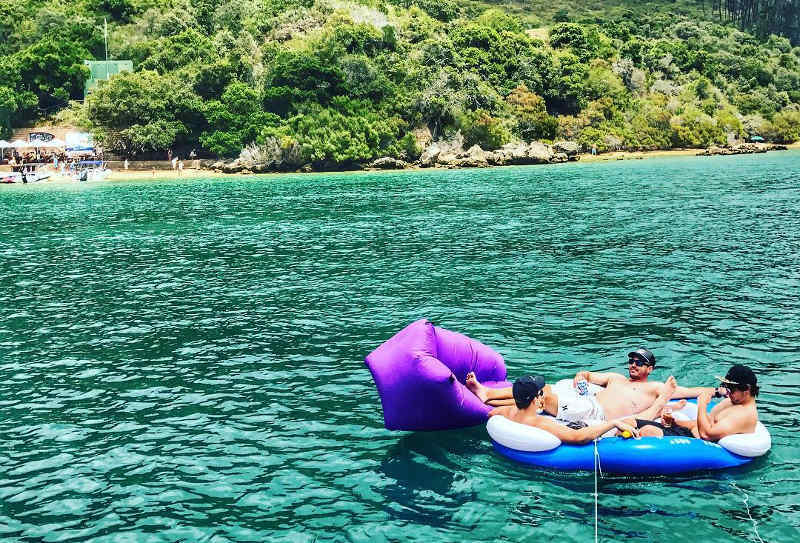 Knysna is your invitation to unwind and enjoy the good life. 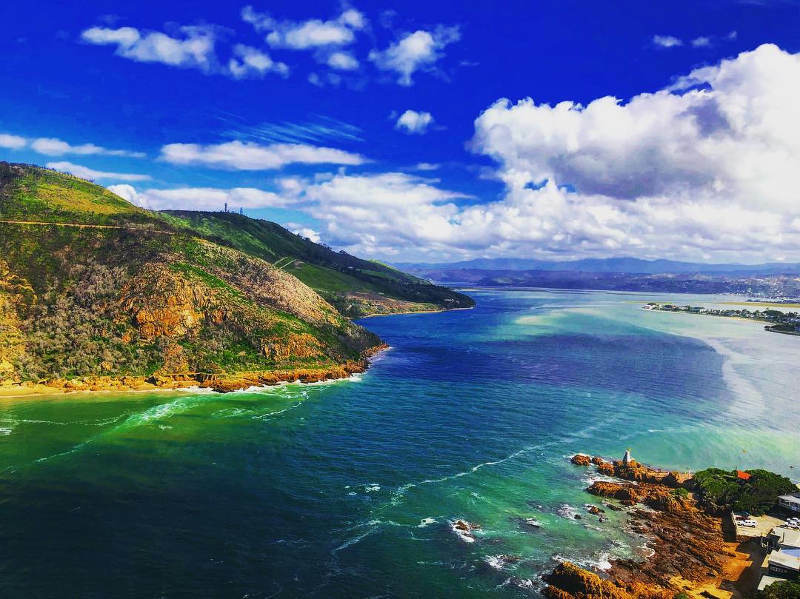 Find out how to spend 48 hours in Knysna. 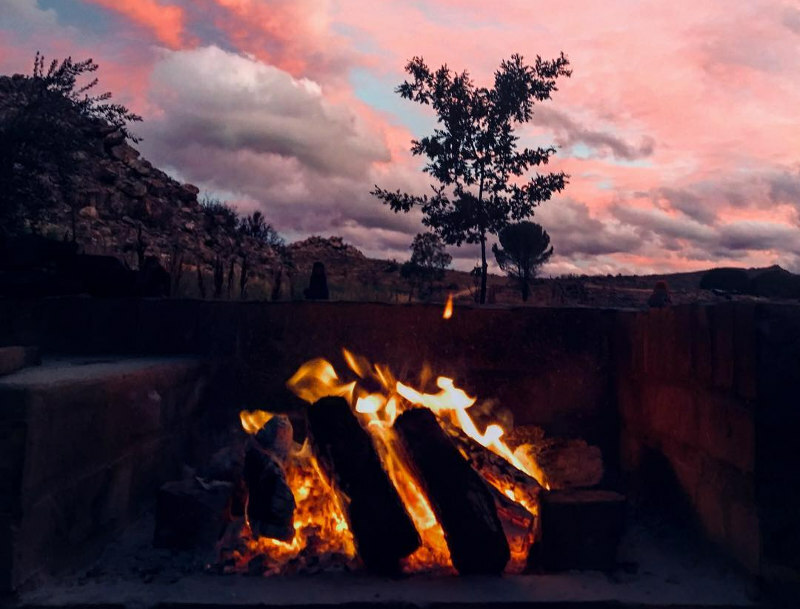 The Cederberg Wilderness is legendary amongst nature lovers. 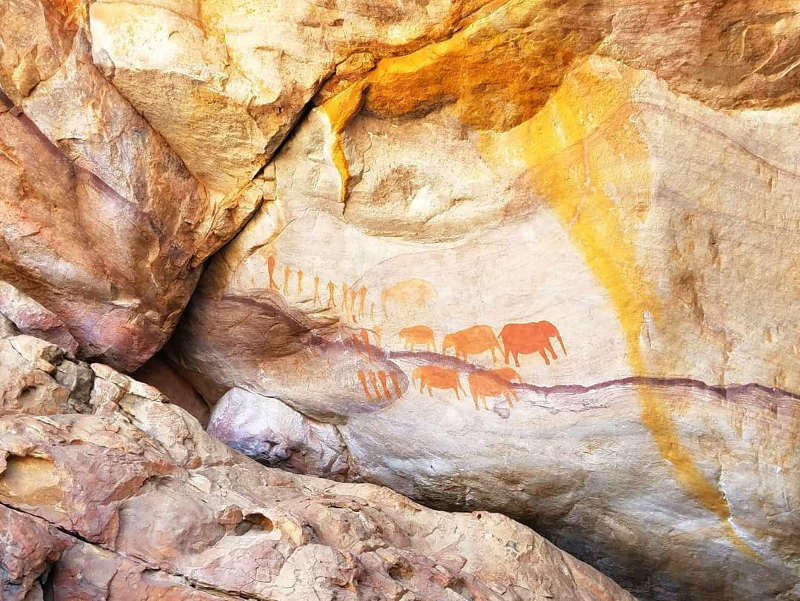 Its spectacular rock formations, ancient rock art, serene silence, and the wide-open skies create a sublime backdrop for hiking holidays and camping under the stars. 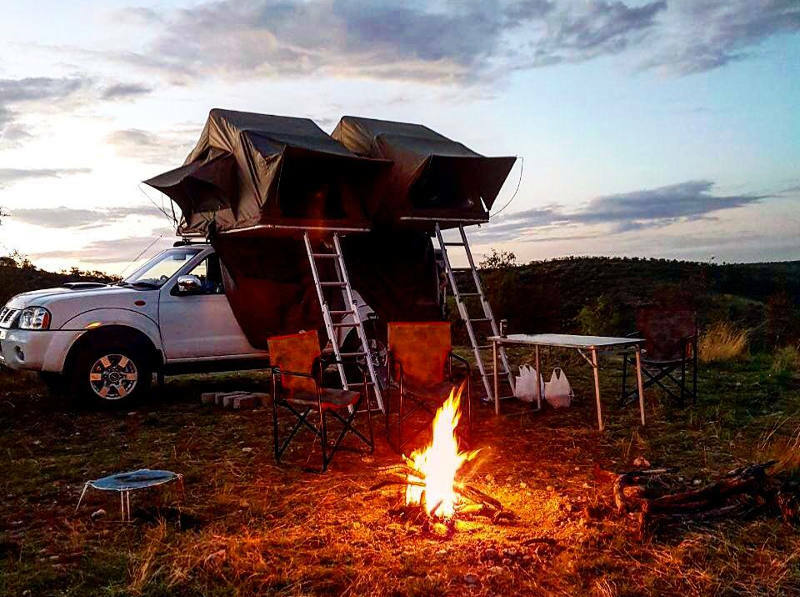 Pitch a tent with friends and spend days enjoying the peaceful tranquillity of nature and the nights sitting around a crackling campfire with nothing but glittering stars and the moon between you and the heavens. 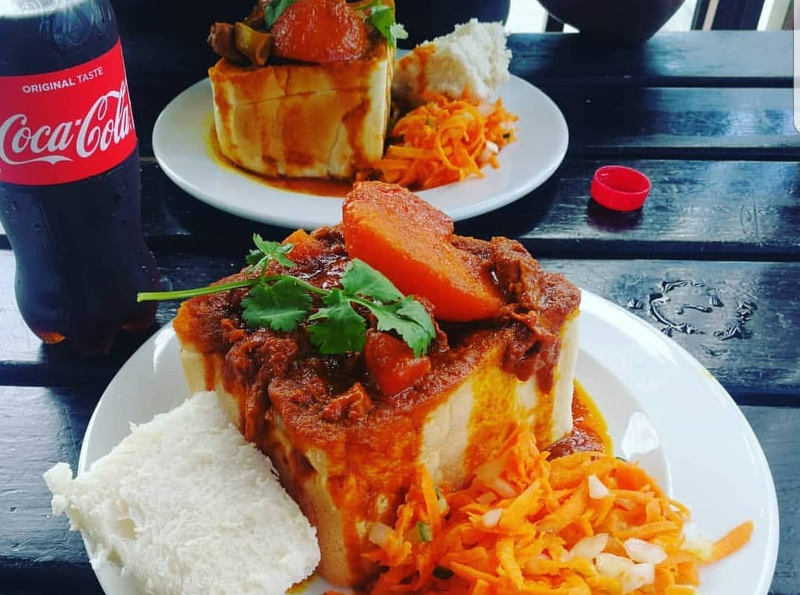 Home to the Golden Mile – a stretch of beautiful coastline that is the pride and joy of KZN – and the birthplace of the bunny chow, Durban is a place where the food is spicy and the sun is always shining. 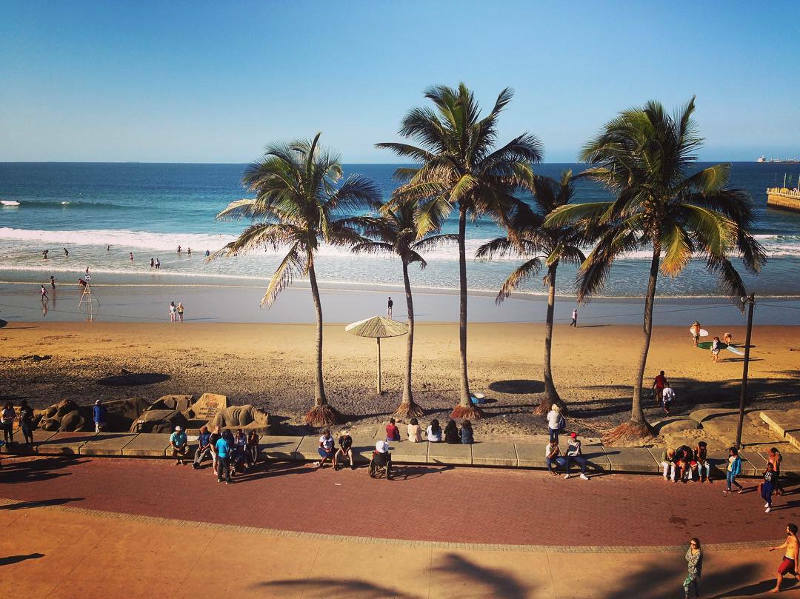 Durban moves to its very own rhythm and it is that which makes it such an appealing city. 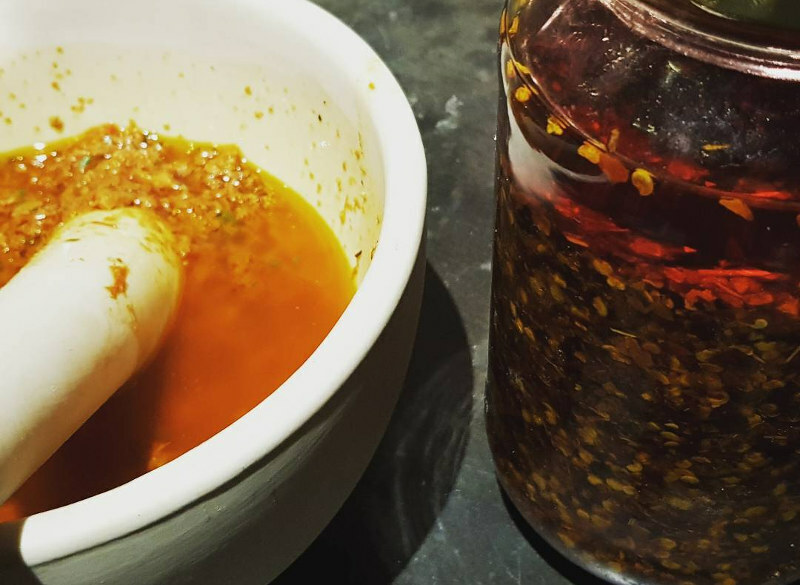 Spend the balmy days lazing on the beaches, searching for giant pineapples, getting to know the quirky locals, and trying trademark dishes such as Durban crab curry. 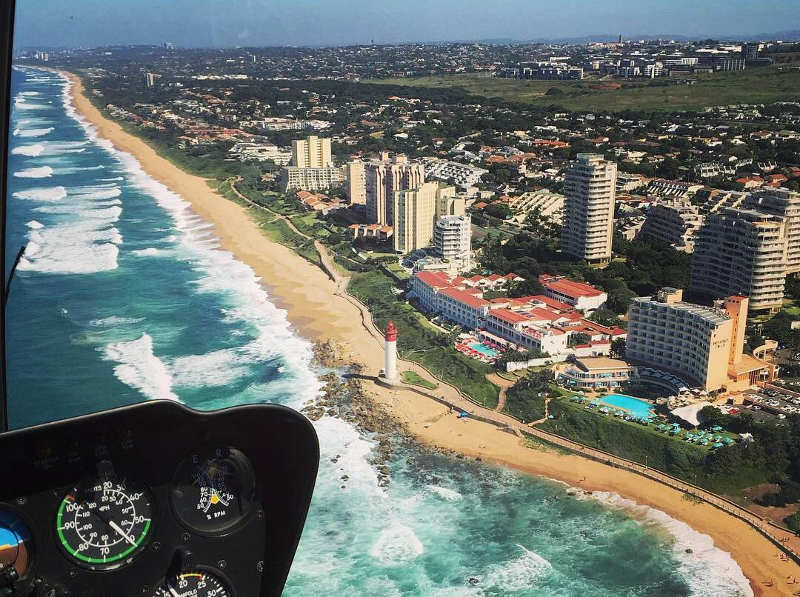 Popular beaches include: Umhlanga Rocks Beach, North Beach, Cape Vidal Beach, Umdloti Beach, Amanzimtoti, Ansteys Beach, Zimbali Beach, and Willard Beach in Ballito. Head further up the coast to St. Lucia and kayak with hippos or watch Leatherback and Loggerhead turtles lay eggs. 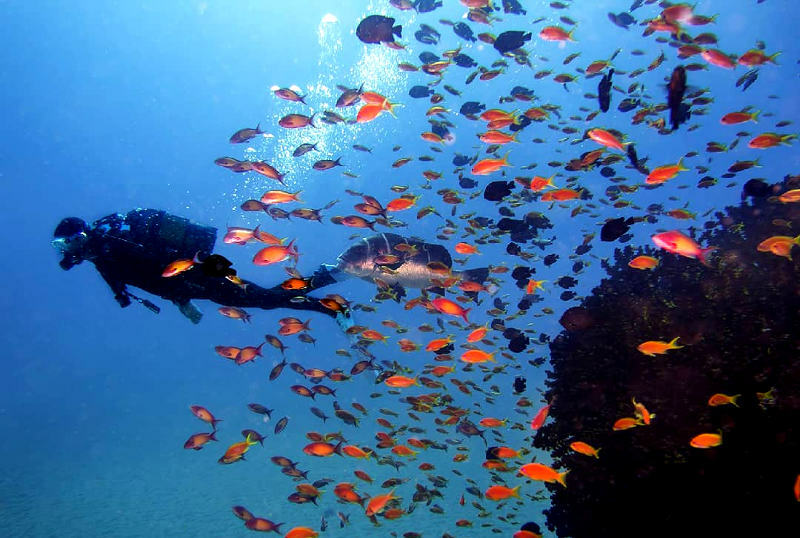 For the scuba diving enthusiasts, Sodwana Bay, Aliwal Shoal, and Protea Banks offer some of the best scuba diving in South Africa. 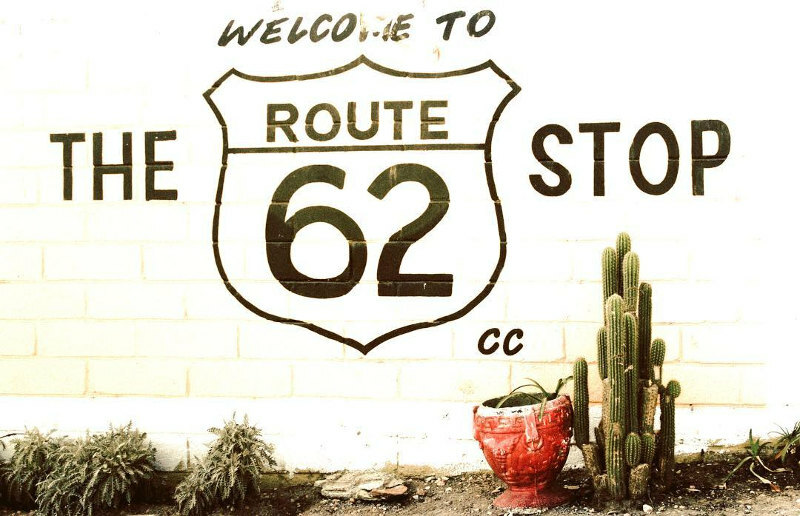 Better yet, hire a car or fill up your tank and embark on a road trip so you can experience it all at your own pace! 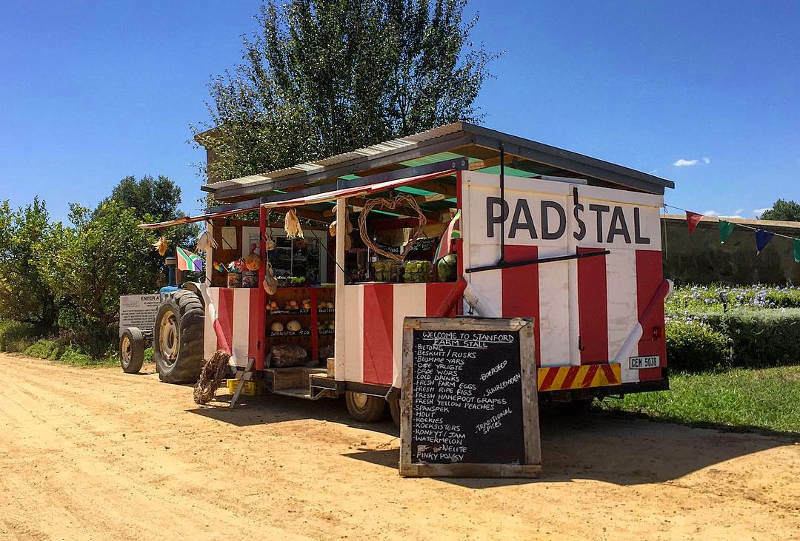 Explore weird and wonderful small town dorps in the middle of nowhere and make friends with moonshine makers and cheese churners at the rustic padstals along the way. 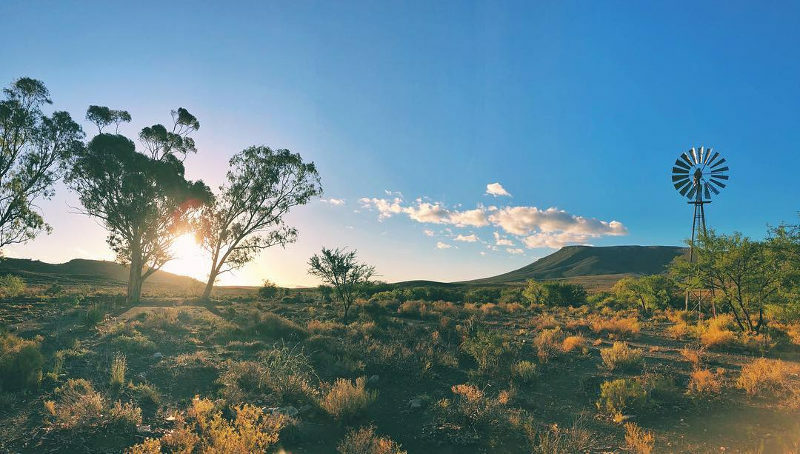 Watch the sun go down in the middle of the Karoo or wake up to the sound of mountain rivers and tree monkeys in the Overberg. Let South Africa unfold before you as you chase the horizon and watch the country change from emerald mountains to sea-sprayed coastline to glowing desert valleys. 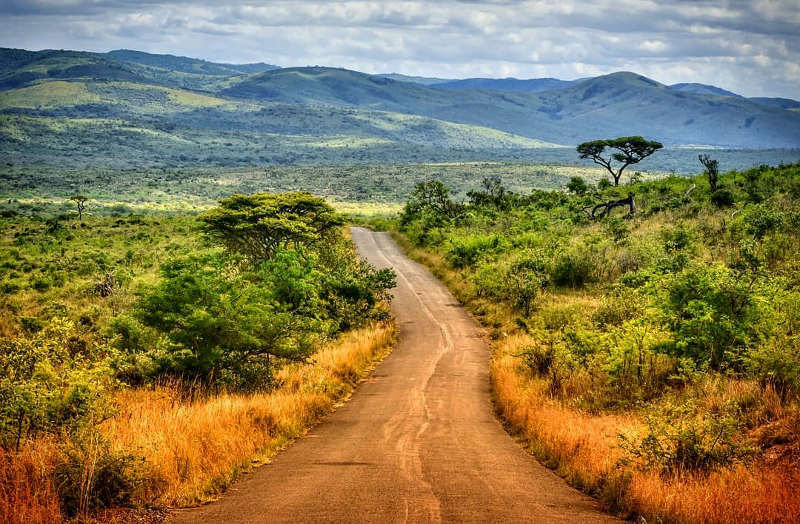 Some of the most iconic routes include: Route 62 through the Western Cape, the Waterberg Meander through Limpopo, the Panorama Route through Mpumalanga, the Midlands Meander through KwaZulu-Natal (also known as the arts and crafts route), and the Cape Whale Coast Route (a great choice if you want to escape the city but not venture out too far). 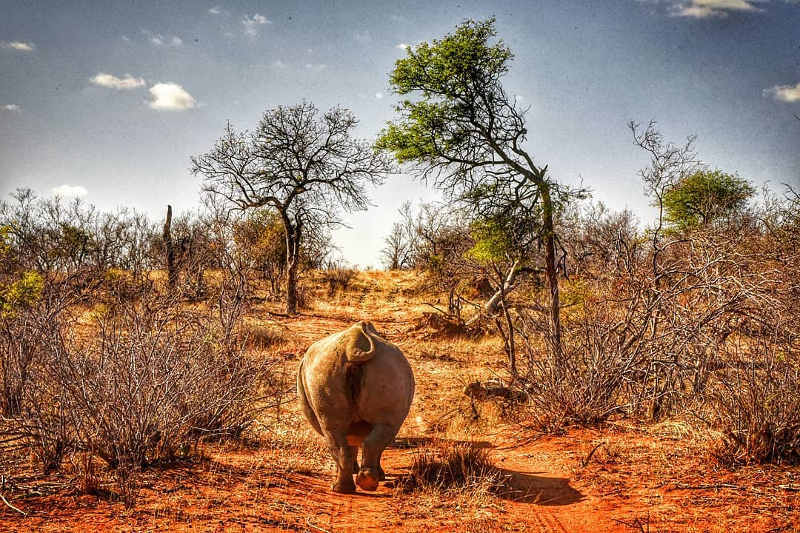 The great South African experience awaits, so step off the beaten path and explore more! 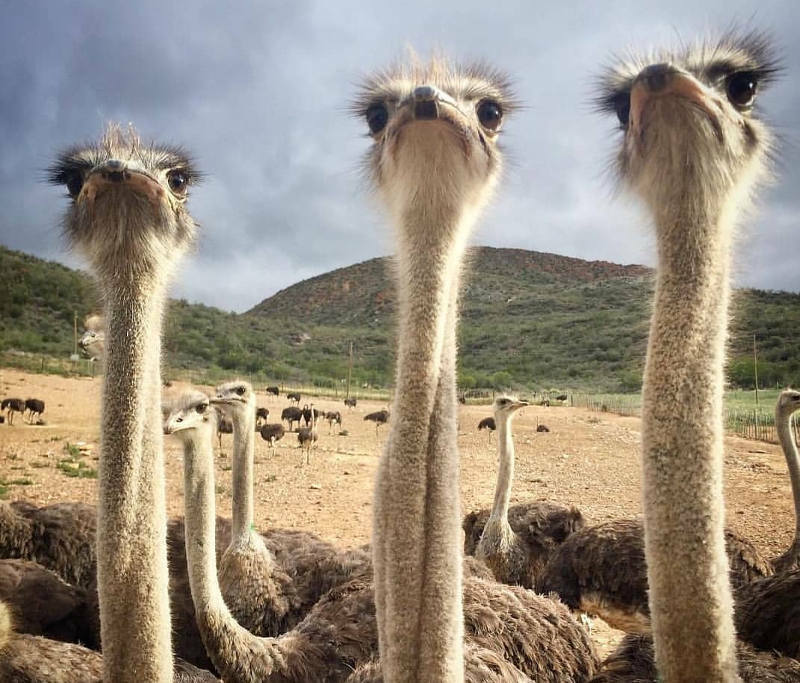 Know any great spots in South Africa that deserve some love and attention? Let us know in the comments! Thanks for taking the time to send us your feedback which we really appreciate. I will pass this onto our SEO team.